On January 26, Johnson & Johnson, the world’s largest healthcare company, announced it will acquire Swiss pharmaceuticals and biotechnology company Actelion for $30bn. As part of the deal, Actelion will spin out its R&D unit into a new company under the name R&D NewCo, which will be headed by Actelion’s CEO, Jean-Paul Clozel. Johnson & Johnson is to hold a substantial minority interest in the spin-off company, which will be listed on the SIX Swiss Exchange, and will initially take 16 percent of its shares while holding the option to acquire more at a later date. Actelion’s drug discovery operations and early-stage clinical development assets will be fully transferred to the newly created company. The creation of R&D NewCo is intended to maintain Actelion’s culture of innovation under Clozel’s leadership, who will continue to work with Actelion’s current scientific team. The transaction deal, unanimously approved by the boards of both companies, will include all-cash offer for shareholders to acquire all of the outstanding shares of Actelion for $280 per share. 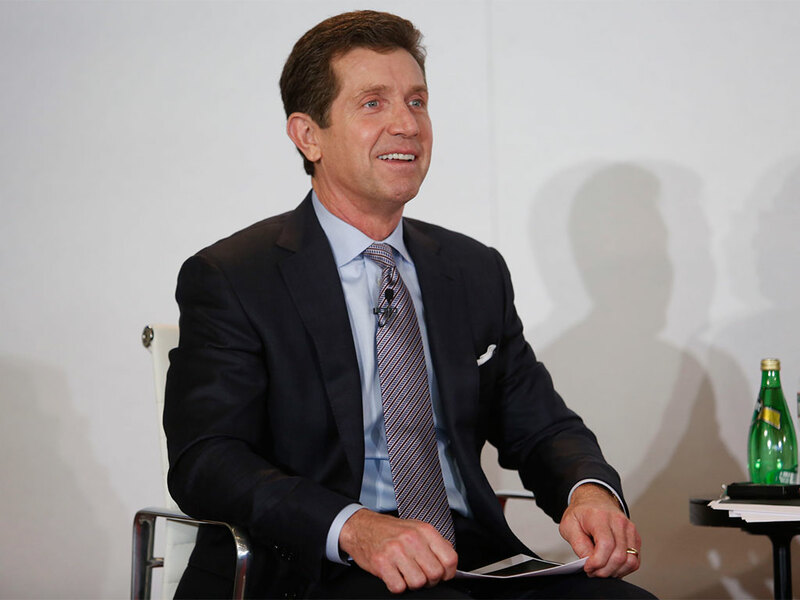 “We believe this transaction offers compelling value to both Johnson & Johnson and Actelion shareholders”, said Alex Gorsky, Chairman and CEO of Johnson & Johnson. The deal is expected to close by the end of the second quarter of 2017, after Actelion convenes shareholders in an EGM. Crucially, this deal provides an opportunity for Johnson & Johnson to bolster its pipeline for new products, while also expanding its portfolio of marketed products with Actelion’s selection of differentiated treatments. Meanwhile, the acquisition will provide supplementary support for Actelion’s promising late-stage therapies. “We expect to leverage our established global presence and commercial strength to accelerate growth and patient access to these important therapies”, said Gorsky.